NAGE has been hard at work meeting with legislative leaders and testifying at hearings in support of an expanded version of the early retirement package now under consideration. NAGE National President David J. Holway and Executive Vice President Theresa McGoldrick met with House Ways and Means Committee Chairman Brian Dempsey before the committee’s March 30th hearing. They urged him to expand Governor Charlie Baker’s early retirement proposal, already approved by the House of Representatives, when the bill goes to conference committee following its assumed passage in the Senate. NAGE representatives then testified offered testimony in support of an expanded ERIP before the Joint Committee on Public Service after meeting with House Committee staff on the proposal. 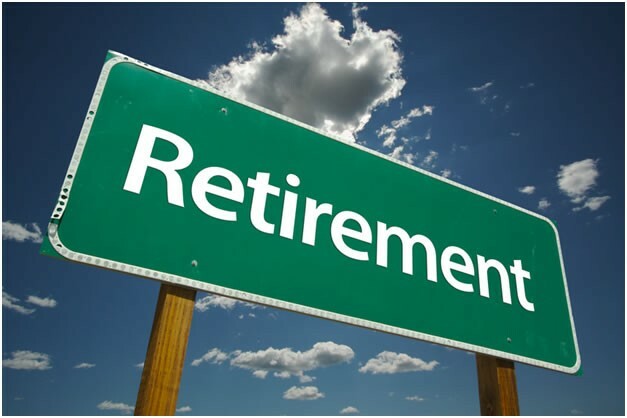 Why an expanded early retirement program? NAGE urged the committee to adopt an amendment that was offered by NAGE during last week’s House debate. The amendment, taken directly from the last early retirement program that was enacted as part of the FY 2004 budget, was more comprehensive in scope and would have included all state employees in Group 1, including those in federal and grant-funded positions. NAGE expressed concern that the savings under the current plan would not be realized because of the strong possibility that fewer than 4,500 employees would opt to retire, and reminded committee members that the 2004 early retirement program passed largely because a narrowly-focused version failed to produce the expected savings in FY 2003. NAGE also explained that the amendment included the same 20% backfill protection that was included in the governor’s proposal, and highlighted the potential for additional savings by including employees in federal and grant-funded positions. A provision in the amendment calls for federal and grant-funded positions to be backfilled by qualified, state-funded employees first, which could allow for even greater savings. Secretary for Administration and Finance Kristen Lepore offered testimony on behalf of the Baker administration and urged legislators to support the current language which would allow the governor to maintain complete control over backfill hiring. Secretary Lepore was peppered with questions from legislators, which ranged from cost analysis clarifications to requests for information on mitigating the impact on service delivery following the implementation of the proposed program. The full Senate is expected to consider the early retirement program at some point in the next two weeks. Please continue to check NAGE.org daily as we will continue to update you on this matter. If you have any additional question please contact your local president.